David Lawrence is only 18 holes away from becoming the 1028 Gosling Invitational Champion following his 3-under par 67 at the Belmont Hills Golf Course. Lawrence has a three stroke lead going into the final round over a former winner P.H, Horgan. Lawrence’s round consist of seven Birdies, eight Pars, two Bogey’s and one Double Bogey. P.H. Horan shot a round of 1-under par 69 and is all alone in second place, while Henry Smart who shot a 3-under 67 is the only other golfer in the under par category he is currently 2-under par. 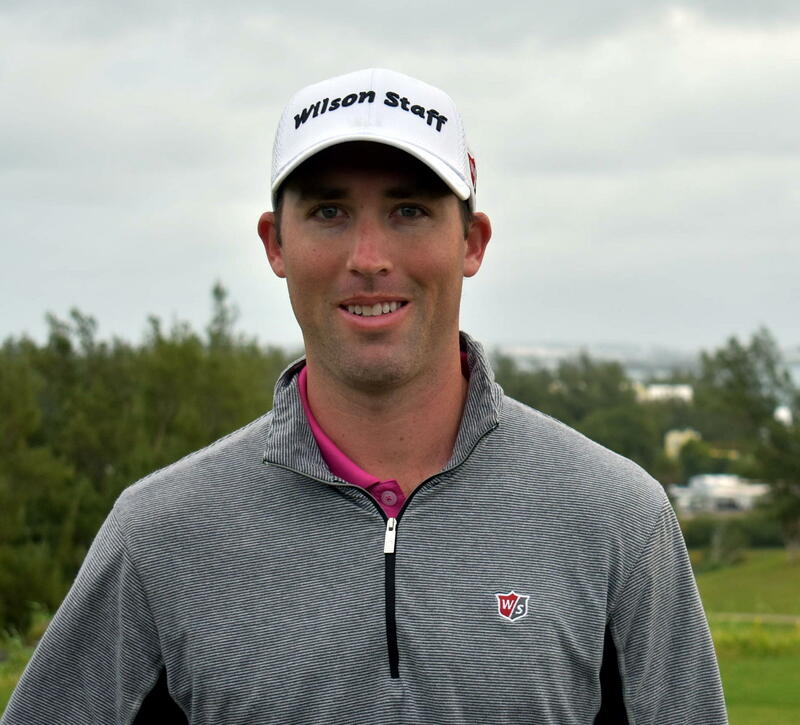 Bermuda Amateur Damian Palanyandi is the leading all the local players, he is T11th at 5-over par, Three bermuda professionals are all T18th at 12-over par including Camiko Smith, Daniel Augustus and Nick Jones.